If you have any questions or want to enquire about dates, use our form to contact Antoine Gay or see their website for more information. 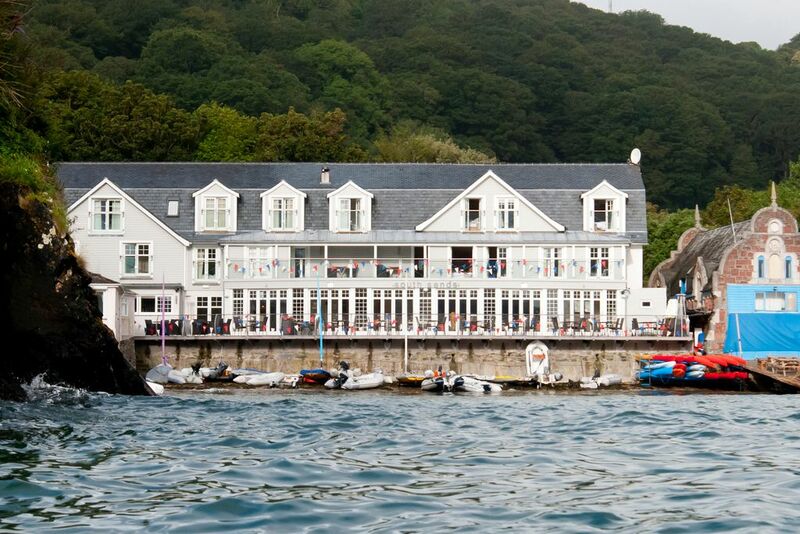 Two coves west from yachtie Salcombe, this breezy hotel stands above the beach with gorgeous views of water, hill and sky. There are clean sands, safe swimming, and a sea tractor to get you to the coves. It’s a short walk from the hotel to Overbecks (NT) for a fascinating house and beautiful garden, join the South West Coast Path from here and walk all day, surf on Bantham beach, catch the taxi shuttle to Salcombe and try out deep sea fishing. Return to dinner in the restaurant – in summer out on the vast terrace. Below you a beach for swimming (towels provided) and crabbing (gear is here); the sailing school is next door. Estuary-facing rooms are airy and bright, while the apartment suites are brilliant for families or anyone who wants the fabulous position but not the full hotel experience. Breakfast is still included in the rate. Minimum stay two nights at weekends. Lunch from £17.95. Dinner £15.95-£40. Have you visited South Sands Hotel? Be the first to leave a review. This is a great location - sitting on a Blue Flag beach, with a pretty sailing town a half-hour walk away. For speedier access to Salcombe's restaurants and boutiques you can take the hotel shuttle (on demand in high season) or the summer ferry (April to October). Spectacular walks to Bolt Head start close by while the ferry gets you to Mill Bay, and a stroll to the Pig’s Nose in East Prawle. North Sands beach welcomes dogs all year round. Owner Stephen Ball’s family have lived in and loved this area for centuries - and Stephen’s aim is to pass on that love and understanding. He grew up catching fish, collecting seafood and exploring the landscape for wild ingredients (now known as 'foraging'): hence the kitchen team’s passion for local sourcing.